From the importance of wearing sunblock to remain wrinkle-free or practicing yoga to maintain flexibility, many of us are aware of the usual suggestions for what constitutes aging with grace. While these are great suggestions, aging well comes from more than a skin cream or a class. Lifestyle changes are the key to easily transitioning into later parts of our lives. Essential for every age—and particularly important for aging populations— is to maintain connectivity to the world around us. Whether we’re looking for opportunities to engage with others or easily access amenities or public transportation, we can all agree that being close to the things we need is important. This only becomes more important as we age. 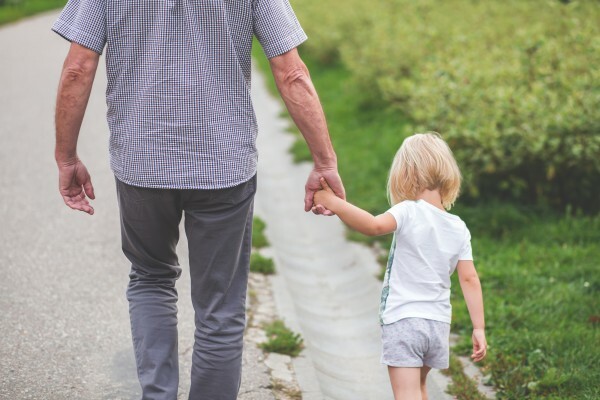 With Alberta’s senior population expected to hit one in five by 2031, it’s incredibly important that we understand the needs of older populations, and consider the challenges and opportunities that will arise from the growing demographic. University District is a community with a focus on multi-generational needs and aging in place—with incoming residents ranging from young professionals, to empty nesters and beyond, we offer livable spaces and homes for people of all stages of life. U/D prides itself on offering a connected community in more ways than one, and opening its doors to residents of all ages, as well as their differing needs and perspectives. As a connected Calgary community focused on helping residents lead their best lives through every chapter, we share the importance of how aging well can begin at University District. We’ve all heard that we need to learn to walk before we can run, figuratively speaking. Running aside, simply walking is a worthy form of exercise. Despite the rise of a host of other fitness pursuits for aging well— and the Northwest does offer many— walking has been found to be one of the most effective forms of exercise for people of all ages and fitness levels. You don’t need to walk miles every day, in fact, we can enjoy better health and reduce the risk of illness and ultimately slow the aging process just from walking 30 minutes per day. 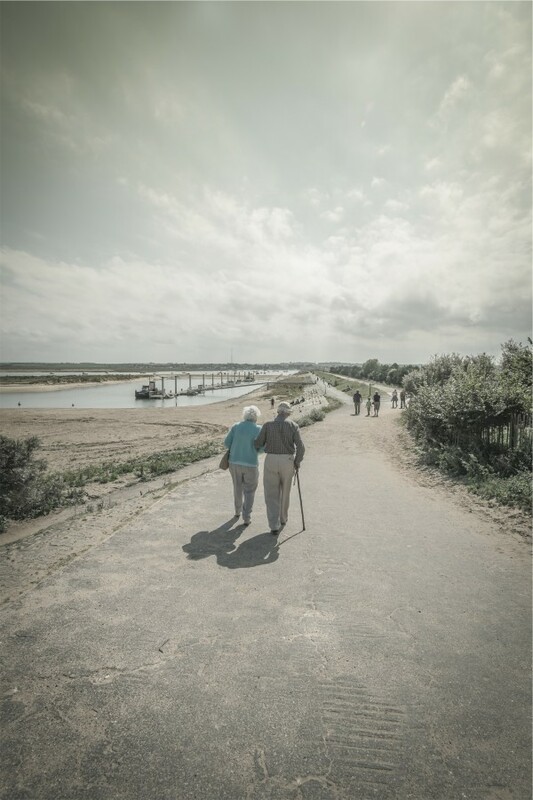 So much of our willingness to walk is related to the area that’s available to be walked, which makes choosing a walkable community as we age all the more important. University District’s community design is focused on walkability. Not only is our growing network of connected pathways pedestrian friendly, but our location is within walking distance of shops, schools, restaurants and more—no car necessary. Social engagement is one of the best ways to combat loneliness, a major concern for aging populations in stand-alone homes. University District’s multi-family dwellings are not only an effective choice for those looking to minimize unnecessary upkeep and unused space in their homes, but they offer a sense of community and accessibility rarely seen in suburban neighborhoods—a major factor in maintaining an active social life. University District’s shared common areas, meeting places and available social programming all contribute to offering opportunities for interaction. 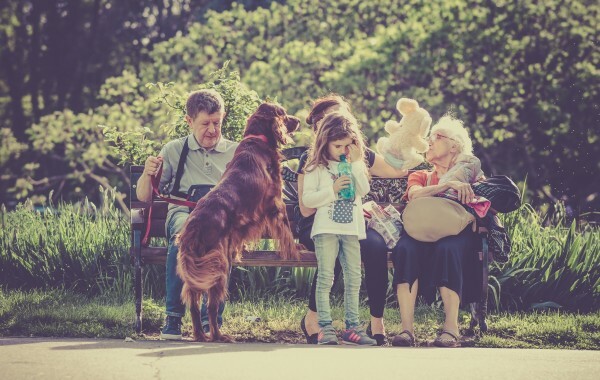 Ample opportunities to build relationships with neighbours are an effective in combating feelings of isolation that can accompany the aging process, and help residents maintain connectivity to the community around them. While most of us enjoy stepping away from it all and spending time in nature, you might not know that getting into the great outdoors is actually good for your health. Research shows that spending time in nature is therapeutic for your psychological, physical, and spiritual wellbeing, particularly as we age. Access to blue and green spaces, like the many available in University District’s community plan, are beneficial for all of us and slow the aging process. In addition to green spaces, U/D’s Northwest Calgary location offers close proximity to a wealth of incredible natural surroundings with quick access to paths along the Bow River, Nose Hill and University District’s very own Stormwater pond. The Northwest and University District’s location are prime for outdoor exploration and can be enjoyed without the need to leave the city limits. Contributing to the community is something we can all get behind. Building an inclusive, safe, and social environment starts with the people who live in it. However, you might not know that volunteering is proven to offer social, physical and cognitive benefits for people of all ages! 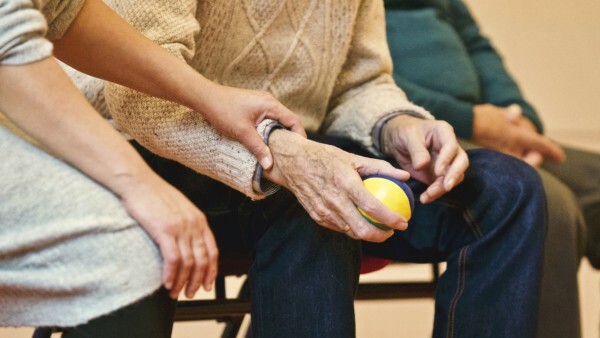 While it’s important for all of us to give back where we can, it’s especially helpful for seniors looking to slow the aging process, and has been proven to stave off age-related disorders like dementia in a recent study by the University of Calgary. University District’s proximity to Vecova, Ronald McDonald House and The Alberta Children’s Hospital make participation in local volunteer initiatives that much easier, and the City of Calgary offers opportunities to suit every interest and ability. Life might not be simple, but aging gracefully at University District can be. Through offering a connected community for aging-in-place, we’re excited to be changing the face of multi-generational homes in Calgary, and can’t wait for the exciting new chapter in our development to be revealed! Interested in learning more about how University District is building an age-friendly community? Make sure to follow us on Facebook, Twitter and Instagram!